BackPackBaby - Travelling with kids is easy! A new baby buggy hire service for family travellers. 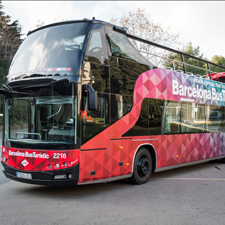 If you travel with your family, Back Pack Baby offers a hire service that will make your visit to Barcelona simpler. All the buggies are leading brands and are new or have only been in use for a few months. Back Pack Baby also has car seats, baby carriers and all kinds of baby items, on request. Stroller: compact, lightweight wheels. 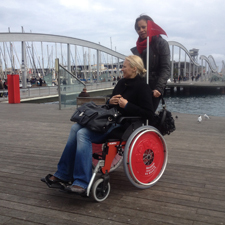 Fully reclining with safety harness, rotating front wheels and back wheels with a brake. Protective sun visor and basket for carrying items. Several brands and models. 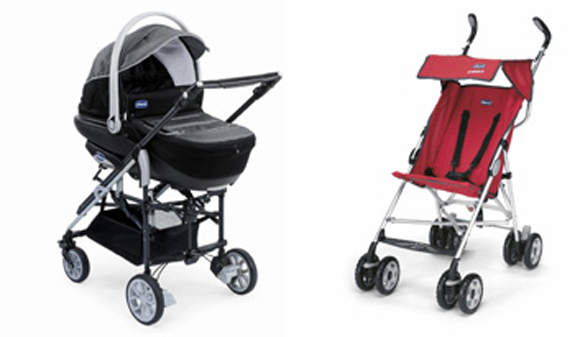 Twin stroller: double stroller for children of the same age or similar. Suitable from birth up to 15 kg approx. Umbrella-folding mechanism. Can also be reclined. Includes basket for carrying items. 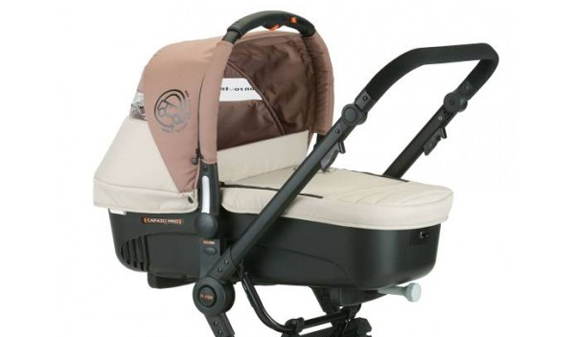 Buggy with detachable carrier: for babies aged 0 to 6 months. Umbrella- or book-fold mechanism, depending on the model available. Sun visor and basket for carrying items. 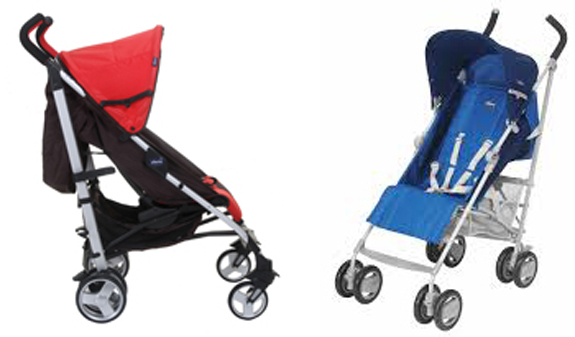 Ultralight baby buggy: compact and lightweight, just 4.5 kg. Does not recline. Opens and shuts easily with just one click. Times: daily at 9am to 8.30pm. The type and colour of buggy hired may vary from the one you have reserved depending on availability but under no circumstances will this affect the quality or specifications. 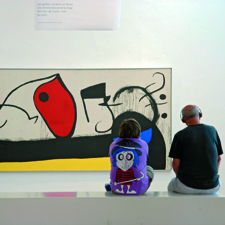 The service includes delivery and collection anywhere in the city. A deposit will be required: lightweight buggy: 50€ and stroller and buggy with carrier: 100 €, cash.